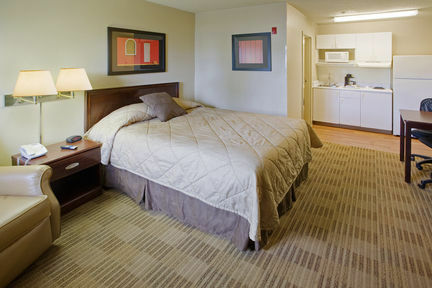 Extended Stay America Lexington-Nicholasville Rd Lexington, Hotel null. Limited Time Offer! 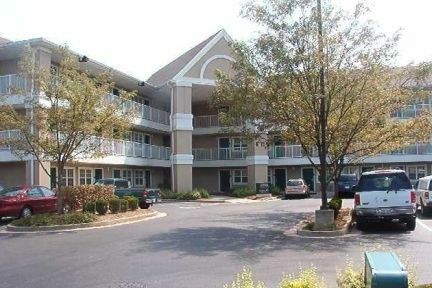 Extended Stay America Lexington Nicholasville Road. 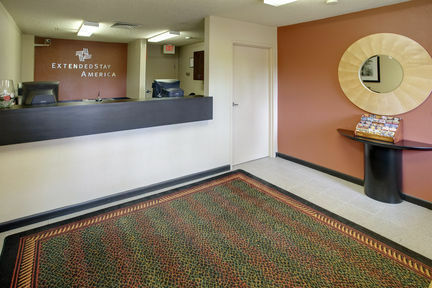 "Extended Stay America Lexington Nicholasville Road" has 2 stars. 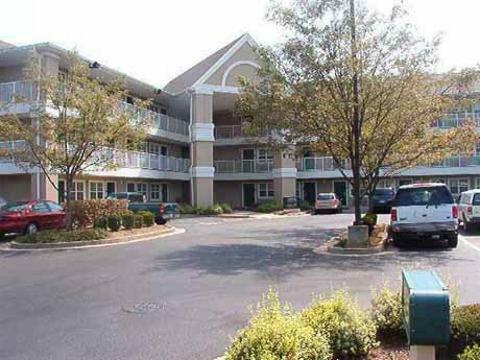 The accommodation is an ideal place to stay when discovering Lexington. 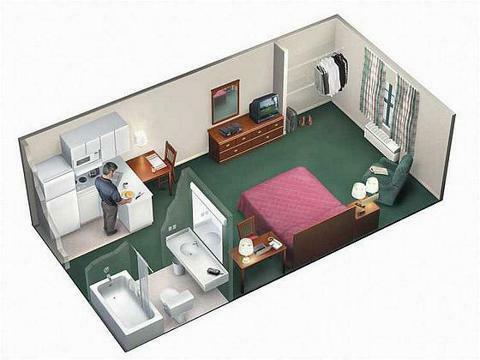 The residence has 126 rooms in total. 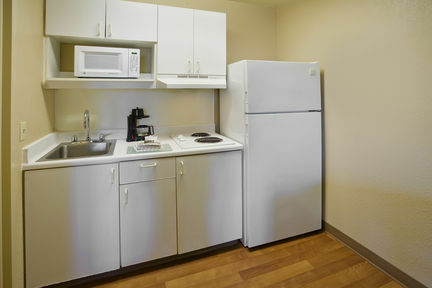 Inside, you will always find a comfortable room temperature thanks to the air conditioning. 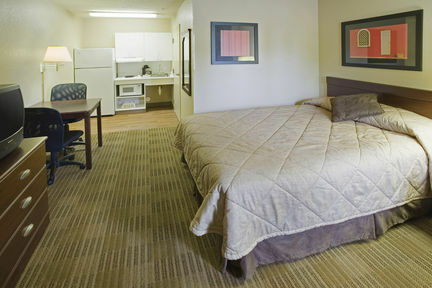 By taking part in golf you have the option to make your stay a more active one. Furthermore, the hotel boasts a gymnasium, motorboats and a running track. This residence includes a restaurant. If you like to share your experiences online, there is Internet access available at no extra charge.